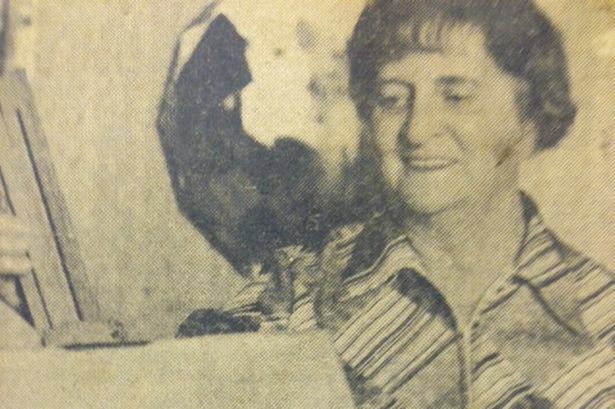 A collection of work by a former Littleborough artist sold for £3,500 when it went under the hammer.The late Ada Eastwood, of Hollingworth Road, came to the art world late after spending most of her life as an accounts clerk – and her work was soon attracting many admirers, among them L.S. Lowry. 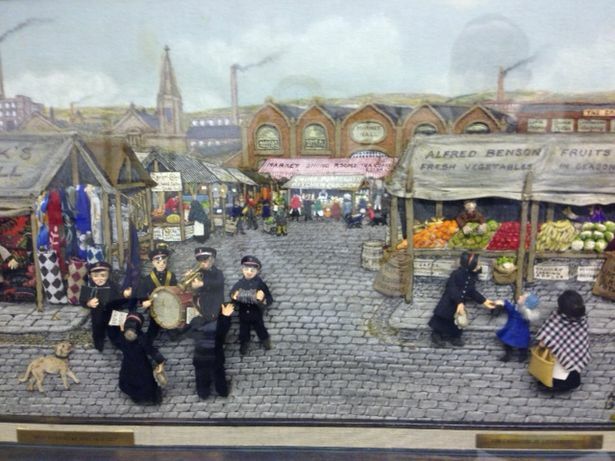 Now 20 of her works have been snapped up at an auction at the Central Auction Rooms in Rochdale on Tuesday. Celebrated Littleborough artist Walter Kershaw is among the aficionados of her work.He said: “Ada Eastwood was a wonderful artist who made collage fabric designs of figures, buildings and so on – her work was excellent.“When I started out as a professional artist 50 years ago I was invited to be the buyer of prints and paintings for the North-West Arts Association in Manchester so I went around for a year buying paintings for them – that was how I found out about her, and I really rated her work.“It’s always nice for artists to get their work into public and private collections and I’m sure she would be delighted to know her works were bought.”Mrs Eastwood became fascinated by the patterns and colours of the cloth produced at Rochdale’s Buckley Mill while she worked there in the 1960s.She experimented with different types of fabric collage and was soon producing street scenes which were shown at exhibitions in Littleborough Coach House as well as Salford, Bolton and Manchester. A beautiful collection of antique clocks amassed by a collector over a lifetime is set to go under the hammer. 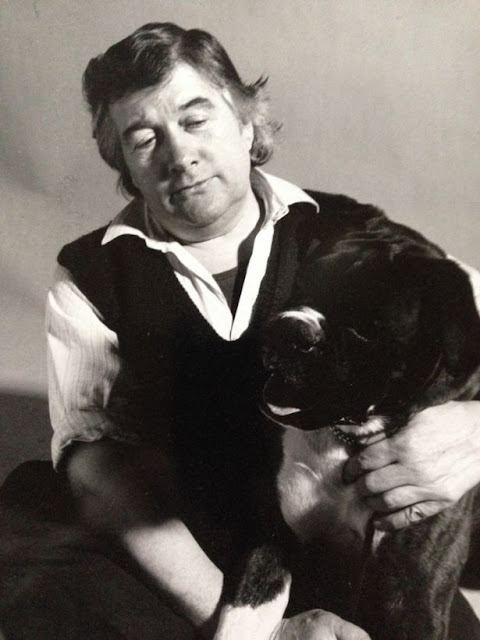 Arthur Barlow devoted his life to his twin passions of antique clocks and boxer dogs prior to his death, aged 81 in December last year. 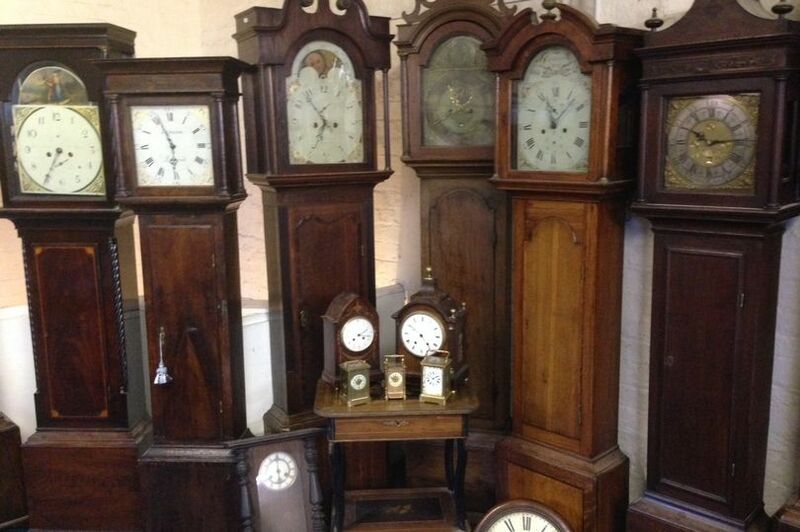 Now his collection of more than 200 clocks, some more than a century old, are to be sold at auction. Auctioneer Andrew Pickering, of Central Auction Rooms said: “Mr Barlow was very knowledgeable both about clocks and boxer dogs. “Everything that’s being auctioned came from his house - they were everywhere including in the hallway and on the landing. “There’s Victorian clocks and we’ve got 20 grandfather clocks - Mr Barlow was very knowledgeable both about clocks and boxer dogs. 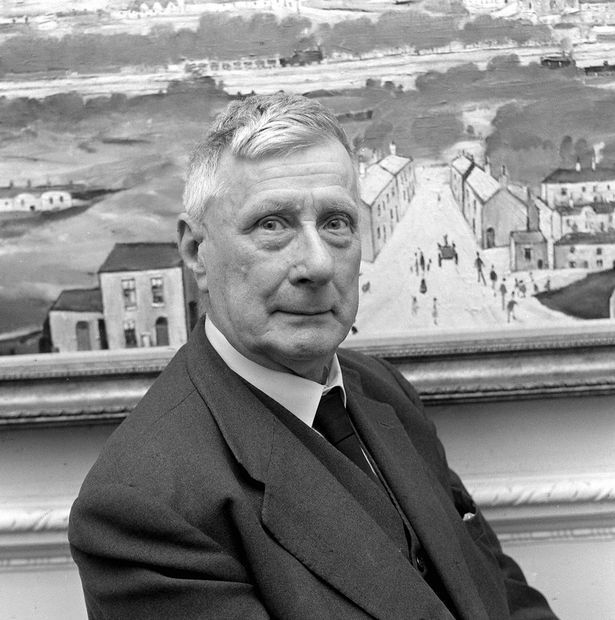 In addition to his love of clocks, Mr Barlow, who lived at Syke, was also a member of the Mancunian Boxer Club and was one of the judges at Crufts Dog Show. He worked as a full-time clock dealer and collector mostly from home, although he also took part in trade fairs. History of city to go under the hammer Part of the door commemorating the Battle of Preston. Dunster House on Manchester Road, Rochdale was built in 1854 by Jonathan Nield, a managing partner at Fenton’s Bank in the town. He lost his home when the bank crashed 24 years later. The elegant Victorian property was bought by a textile manufacturer and demolished around 40 years ago. Aidan Turner-Bishop, of Preston Historical Society, thinks the age of the door and glasswork suggests it was commissioned for Dunster House. “We have had a look at the pictures of it and we believe it is mid to late Victorian,” he said. “So that would fall in with the date the Rochdale house was built. “From what I have seen it is quite a sentimental piece.